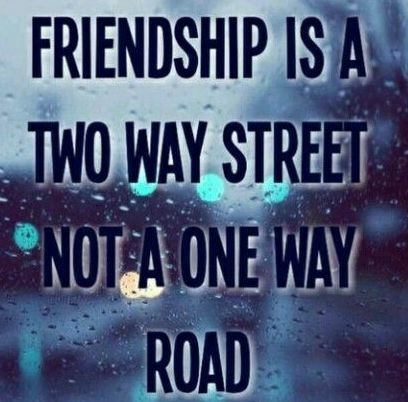 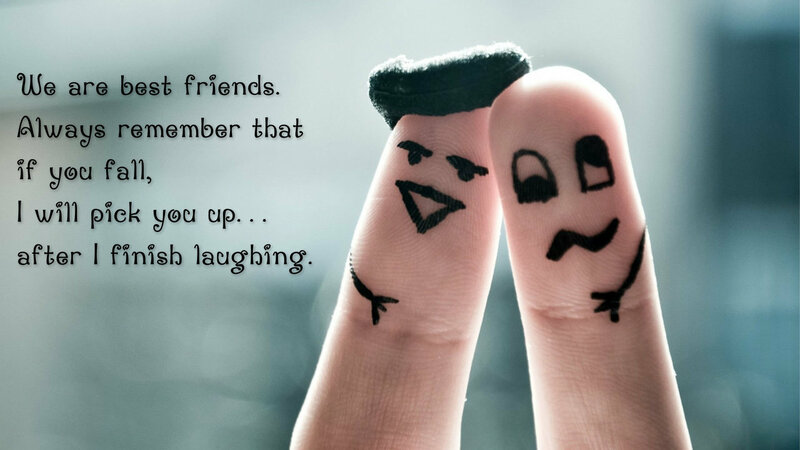 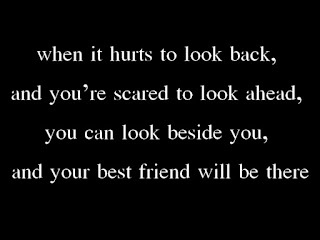 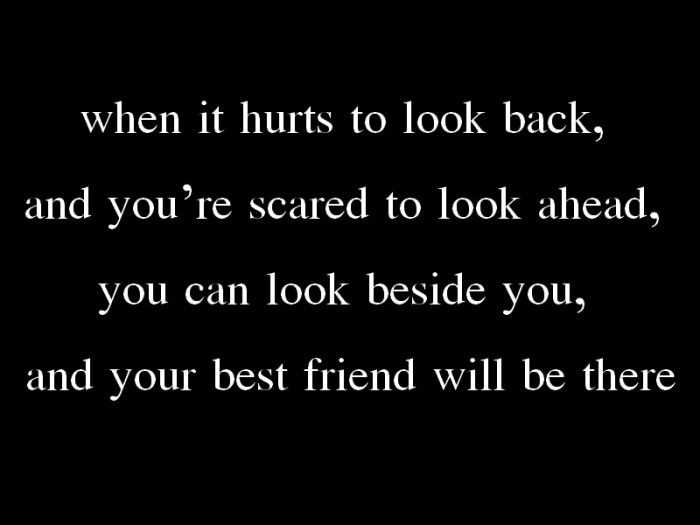 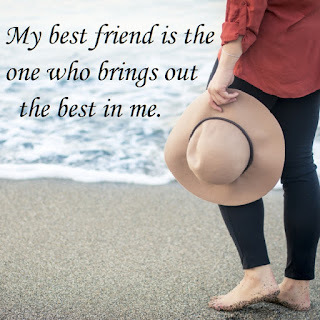 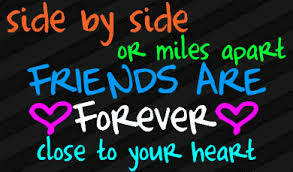 Enjoy these friendship quotes and share your favorite one with that friend who is important in your life. 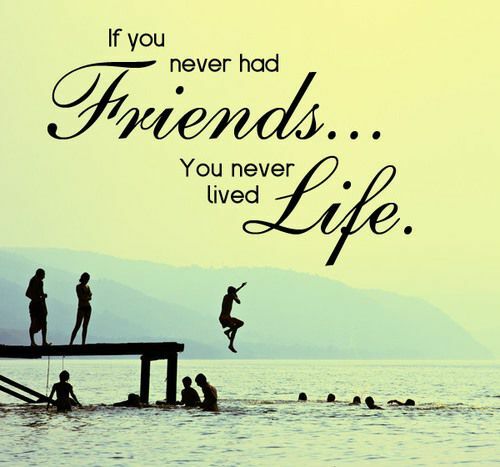 If you never had friends... you never lived life. 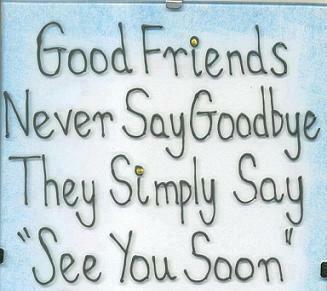 Good friends never say goodbye they simply say "See you soon"
Side by side or miles apart friends are forever close to your heart. A true friend is hard to find, they are rare and one of a kind. 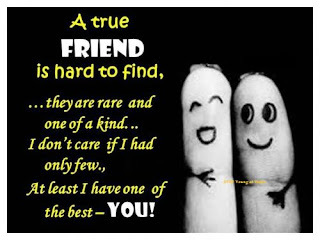 I don't care if I had only few, at least I have one of the best - you! Friendship is like a precious flower ready to bloom every hour. 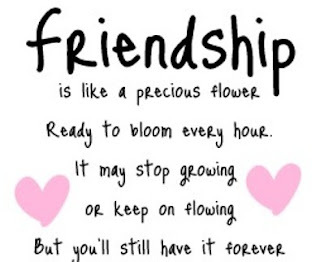 It may stop growing or keep on flowing but you'll still have it forever. 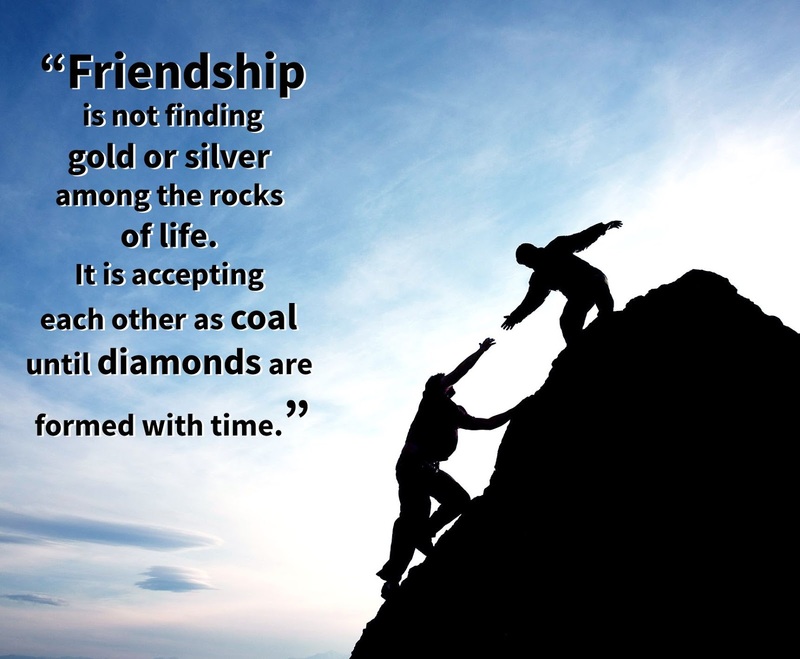 Friendship is not finding gold or silver among the rocks of life, it is accepting each other as coal until diamonds are formed with time. 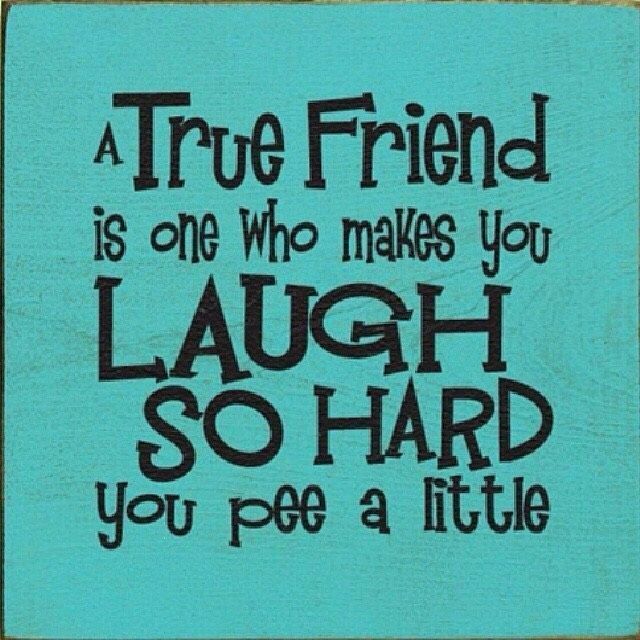 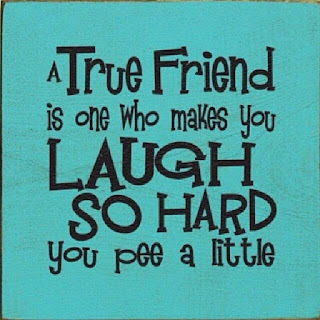 A true friend is one who makes you laugh so hard you pee a little.